Allbirds Wool Runners are in the running for “the most comfortable shoes"—lightweight, breathable and the softest shoe you’ll own. 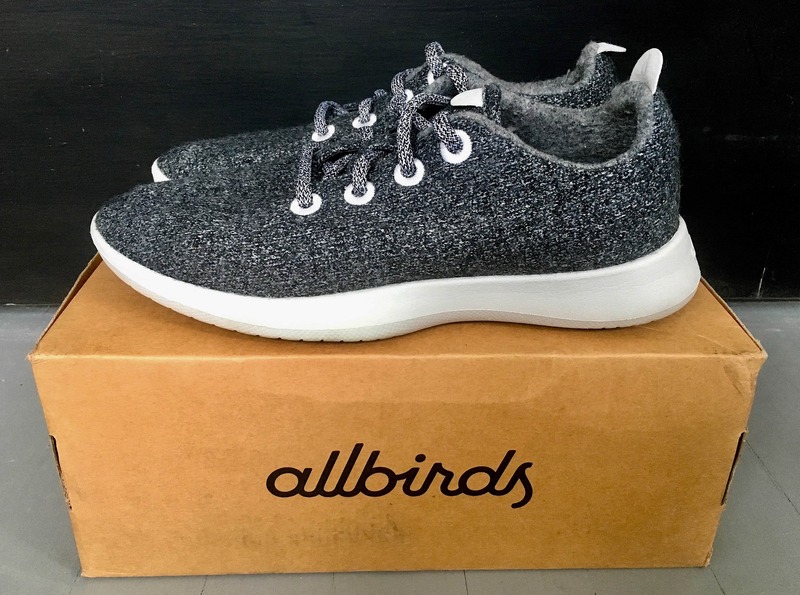 Allbirds Wool Runners have been named one of the world’s “most comfortable shoes” by numerous media outlets—and if you find yourself in Silicon Valley, you’ll be sure to run into more than one person rocking these wool sneakers. Upon receiving these shoes in the mail, we were immediately impressed with the presentation of the box, which we’ll get into later. After trying them out for just a few minutes, it was pretty clear—they are indeed as soft as a feather and we started to believe the hype about these being the most comfortable shoes around. 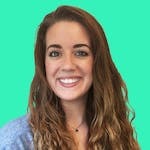 Plus, Allbirds has made some awesome environmental strides so you can feel good about wearing the brand while you physically feel like you’re walking on air. 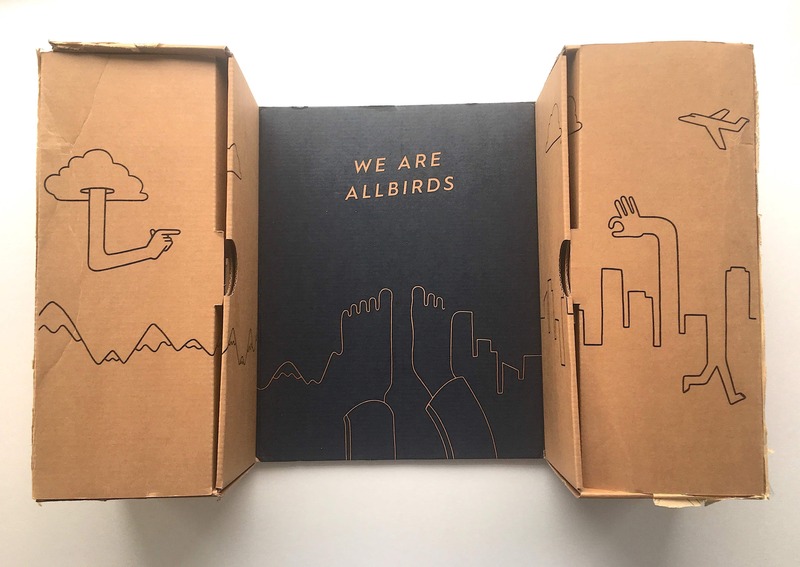 Started in 2016 and based in San Francisco, Allbirds’ mission is to make comfortable shoes while committing themselves to increasing sustainability and reducing their carbon footprint. Each box is made from 90% recycled cardboard and the design eliminates the need for an additional shipping container. The box unfolds with a separate compartment for each shoe, packaged so that they are totally protected from shipping mishaps. By doing this, they’ve actually saved 15,000 trees! All the information you need to know about the product is printed directly on the box, nixing any additional paper you’ll just throw away. We love trees here at Pack Hacker and think that saving the world is pretty cool too—props to Allbirds on that one. They’re also donating any returned shoes to Soles4Souls, an organization that gives shoes to those in need. Each shoe purchase comes with a 30-day guarantee so you can return them, no questions asked during your first month if you don’t love them. We think you will though! The sneakers themselves are made of superfine Merino wool from New Zealand and boast many of the benefits we’ve covered in our Merino Wool for Travel Guide. If you haven’t read the entire guide yet, don’t worry, we’ll fill you in. By using wool, Allbirds has been able to use 60% less energy during production than materials used in typical synthetic shoes. The laces are also pretty legit—developed from recycled plastic bottles and thicker than your average pair. We don’t envision these snapping anytime soon. Both the women’s and men’s versions come in a variety of colors like natural grey, black, white, as well as limited edition colors that change every now and then. At $95 a pop, they’re considered affordable in the sneaker department, and we think they’re worth the benefits. So they’re wool, what’s the big deal? They’re ridiculously comfortable. We’re talking walking on air, soft as a feather, conform to your feet, make you want to dance all over town comfy. The design of the shoes mimic the anatomical flexibility of your foot, helping with the natural distribution of your weight when you walk. The wool insoles are so soft you don’t need to wear socks. In fact, they’re designed to be worn without socks, which weirded us out at first, but after we took the leap there was no turning back. Feel free to wear with socks if you want, but we found that because of the way the heel is designed to fit around your ankle, it made our socks fall down. Fail. You might think wool would be horribly itchy in a pair of shoes, but not with Merino! Merino wool is the finest wool fiber there is. And you might also think that no socks would mean stinky shoes and feet. WRONG! Merino wool has natural anti-microbial properties meaning it prevents odor. Winning all around. They’re lightweight and breathable, which makes them great for travel. To put it into perspective, each Allbirds shoe weighs ¾ lb less than a Low Top Converse—a shoe that many would consider “lightweight.” We think they’re a great walking shoe alternative to wearing your gym shoes everywhere as they don’t have that straight up “athletic” look. They’re a bit more trendy and look great with a variety of outfits, which is a huge bonus. Plus, you’ll save some packing space by not having to bring socks (or as many socks as you normally would). As if there weren’t enough benefits already, they also wick moisture and keep your feet cool in the heat and warm in the cold. These are natural properties of Merino wool. We tested them out for a stroll in about 8 inches of snow and our feet surprisingly stayed dry and pretty warm without socks. The outside of the shoe was damp—but not soaked—and dried quickly after taking them off. We wouldn’t recommend these as dedicated snow shoes, but in a pinch, you can get where you need to go. The box will tell you that these runners are “made for adventuring/exploring the world (not running marathons).” If you’re in a bind, you can definitely wear them for a workout, though. We put them through an hour of intense cardio at the gym and survived to tell the tale. Your feet will absolutely be hotter and sweatier than if you were wearing your average pair of workout sneaks, but the bonus is they won’t reek like stinky feet. We’ve also tested them on some 2-3 mile walks in 65° weather, running errands on a sub 20° day, and for everyday wear. On the long walks, your feet will get a little sweaty even if you’re not typically a foot sweater. The good news is they’re breathable, so it’s not unbearable and you won’t feel soggy. Trust us, if you wear these things out in 20° weather your feet may actually be the warmest part of your body! With that being said, we don’t recommend wearing them in extreme hot temperatures—you might end up with a swampy shoes situation. Allbirds are easy to hand-wash on the go—another bonus for travel. Plus, they are machine washable if you stumble upon a machine during your travels—just take out the insoles and laces first. Toss the shoes in the washer and then air dry. You should never put Merino wool in the dryer! If you feel like you need a new pair of insoles, Allbirds sells replacements. So why are these great for traveling? If you’re trying to pack light, these shoes will barely count as 2 pounds. Plus, you can cut down on socks to save some extra room, because you definitely won’t want to wear them after you slip these on. 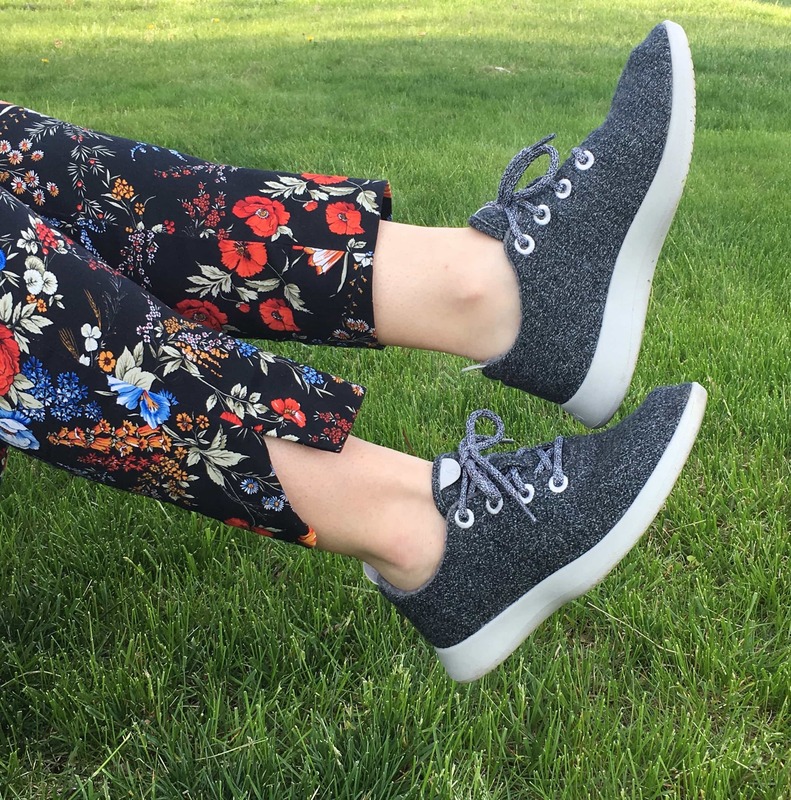 Allbirds are super versatile and they will work in all climates, for workouts or out on the town. You could probably get away with packing just this one pair of shoes if you’re tight on space. For the eco-conscious consumers, Allbirds not only saves trees, but they use castor bean oil instead of petroleum based foams for their insoles, reducing their carbon footprint as well. Impressed with the packaging and the shoes are definitely the softest pair we’ve ever worn. Excellent. Super soft and comfortable. After wearing several times a week, they still don’t smell like a regular shoe might at this point. The insole has started to pill and create a small amount of lint, but not to the extent of deterioration or replacement. Everything still looks the same as last month. 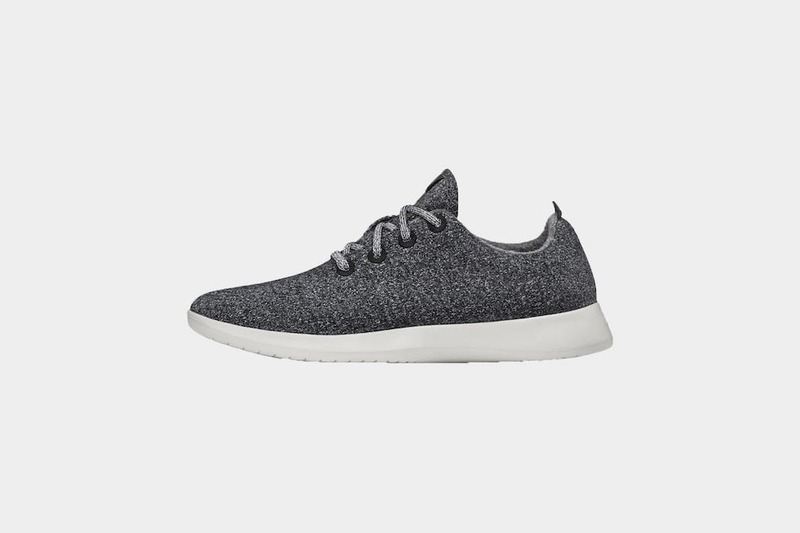 Overall, Allbirds Wool Runners are all about comfort. If you want your feet to feel like they’re being cradled in a baby blanket all day and eliminate odors from creeping into the rest of your luggage, these are the way to go. Leave your socks at home and take these runners around the world as an alternative to wearing your athletic gear around town. You won’t be disappointed.